Mark Ruffalo and Leonardo DiCaprio team up as a pair of U.S. 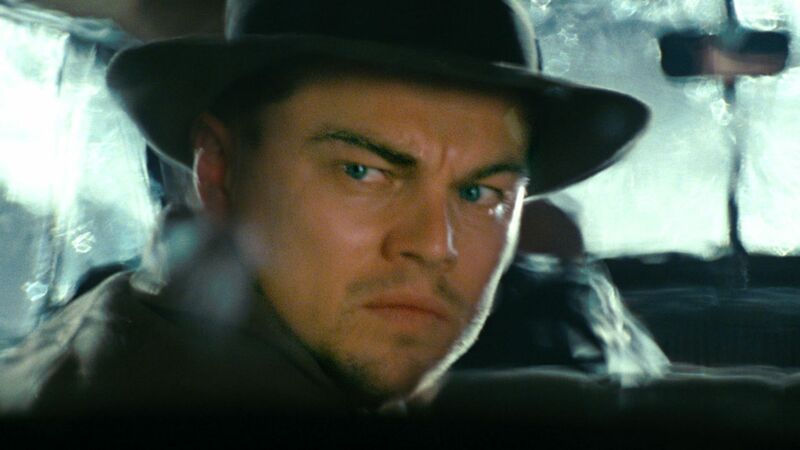 Marshals who travel to a secluded island off the coast of Massachusetts to search for an escaped mental patient, uncovering a web of deception along the way as they battle the forces of nature and a prison riot in this Martin Scorsese-helmed period picture. Laeta Kalogridis adapts Dennis Lehane's novel of the same name, with Paramount Pictures and Columbia Pictures splitting production and distribution duties. 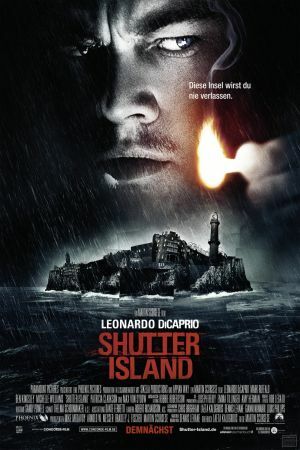 Ben Kingsley co-stars as the head of the institution where the patient resided, while Michelle Williams portrays Leonardo DiCaprio's deceased wife, whose memory haunts him during the investigation. Max von Sydow, Emily Mortimer, Michelle Williams, Patricia Clarkson, and Jackie Earle Haley round out the supporting cast.